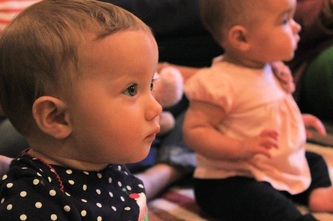 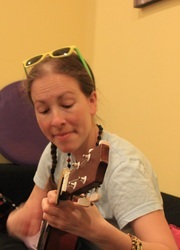 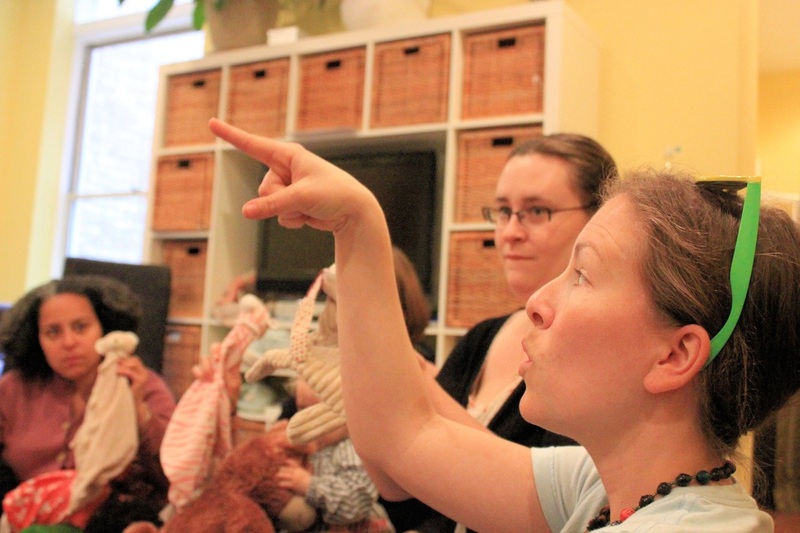 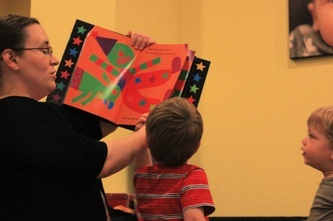 Drop-in weekly storytimes with music, stories, puppets and more. 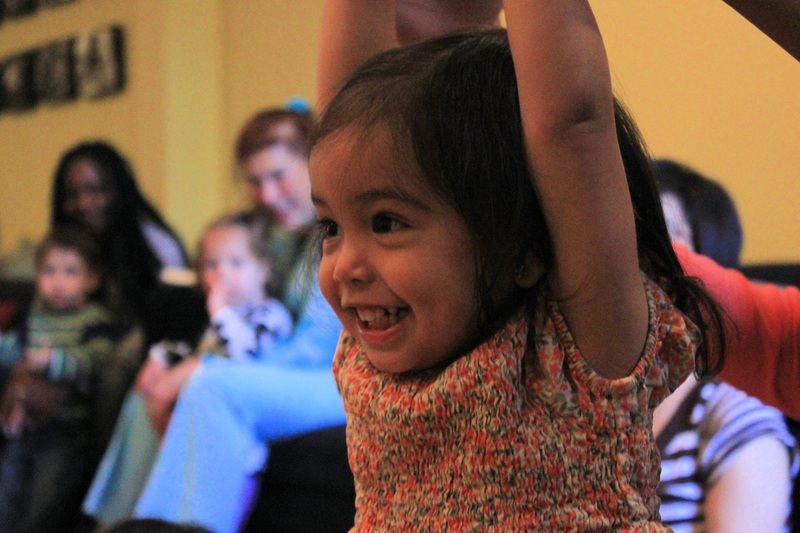 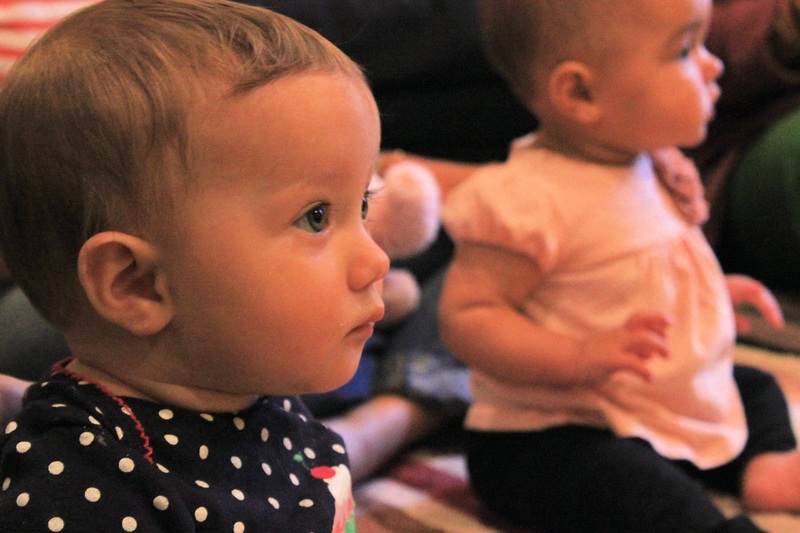 We blend songs, our favorite books and fables, and classic nursery rhymes with a special twist into an interactive and stimulating storytime specially crafted for babies and toddlers. 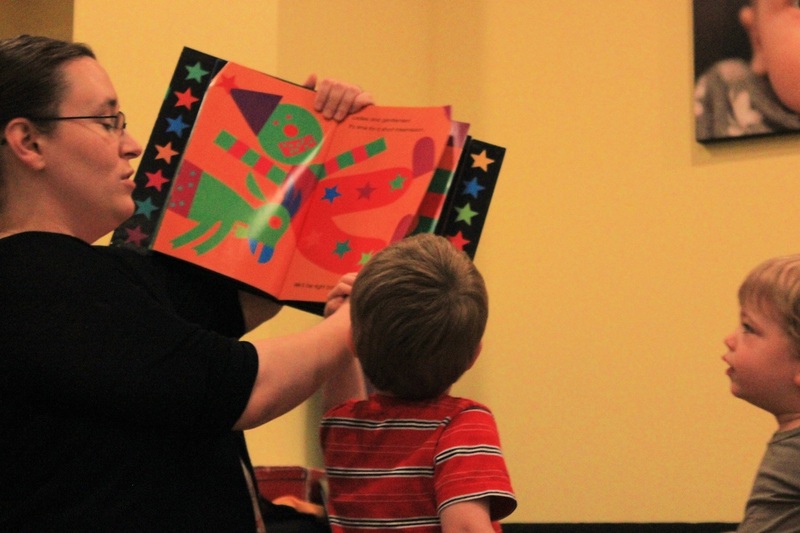 As of June 23, 2014, our Storytime program will be merged into our Spellbound Explorers program - learn more on our Class page.